Posted September 21, 2018 by The Rapid & filed under News. 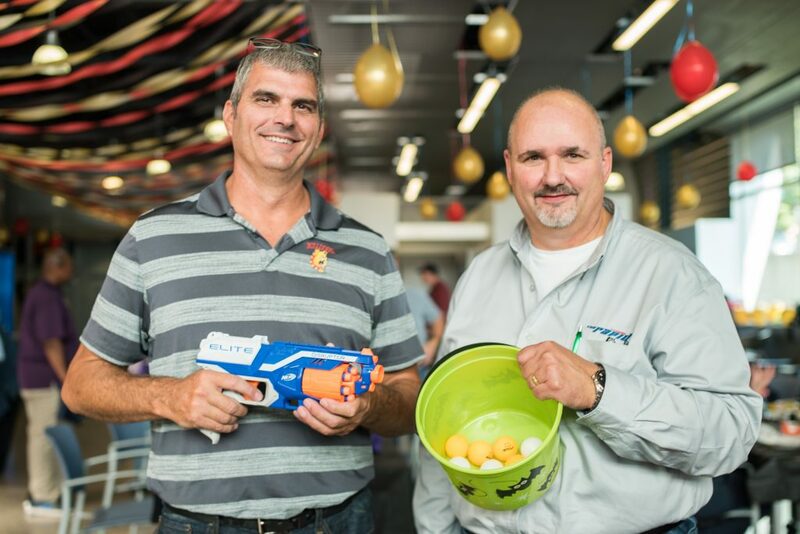 On Friday, Sept. 14, we honored our hardworking, dedicated employees with a day-long celebration! The Rapid provided breakfast, lunch, raffles, prizes and fun activities throughout the day.